93 Pinehurst Ln. 4B, Pawleys Island, SC 29585 (MLS #1905696) :: James W. Smith Real Estate Co. 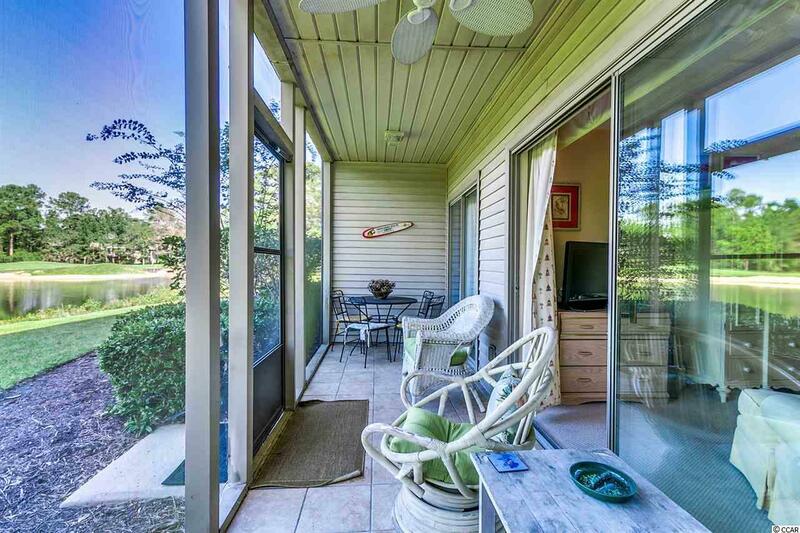 Fully furnished 2 bedroom, 2 bath first floor unit in the highly desirable True Blue neighborhood of Pawleys Island. 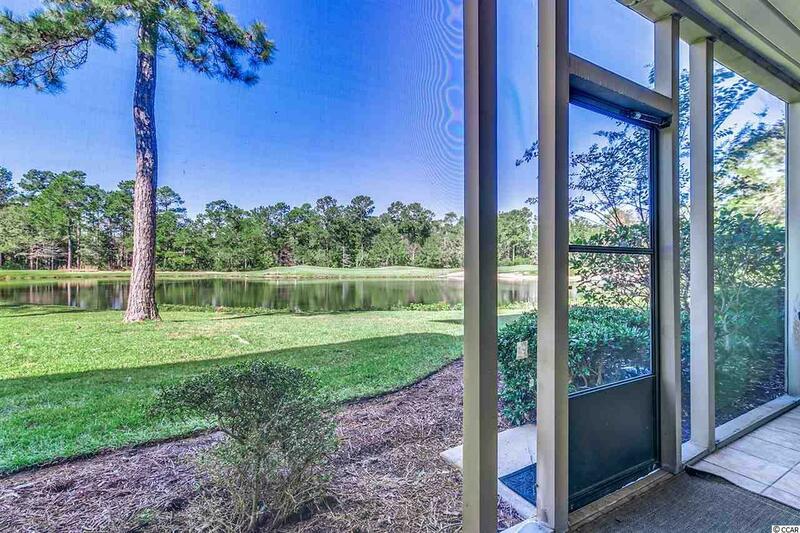 Relax on your private screened porch overlooking True Blue Golf Course and a tranquil lake. Centrally located to all things in Pawleys Island, including the sandy beaches, top notch golf courses, award winning restaurants and a variety of local shops. 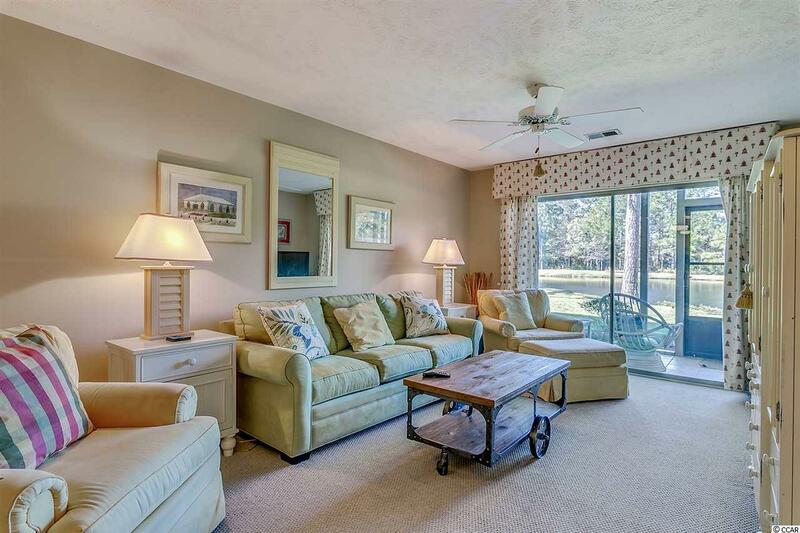 Enjoy the community pool and tennis courts as you immerse yourself in the Lowcountry Lifestyle. A day trip to Charleston is well worth the time, or explore Historic Georgetown just minutes away. 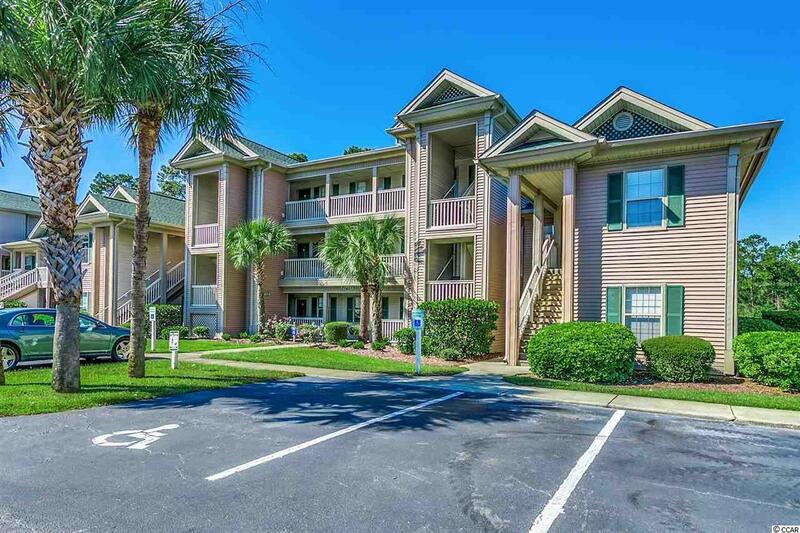 Convenient to the Myrtle Beach International Airport and all the live shows and attractions of one of the biggest tourist attractions on the east coast, yet far enough away where the living is easy and serenity is attainable. Use as your primary or second home, with options to rent as a vacation property for extra income. Lots of flexibility for a relative low price point. Call today to preview or tour this property.